The Beltline Neighbourhoods Association is a grassroots community association founded by engaged residents with a history of service in their communities who wanted to build an accessible and diverse association open to all residents to get involved in making the Beltline neighbourhoods and Calgary an even better place. We believe that the Beltline has the best neighbourhoods in Calgary and want to empower its residents and businesses to make them even better. 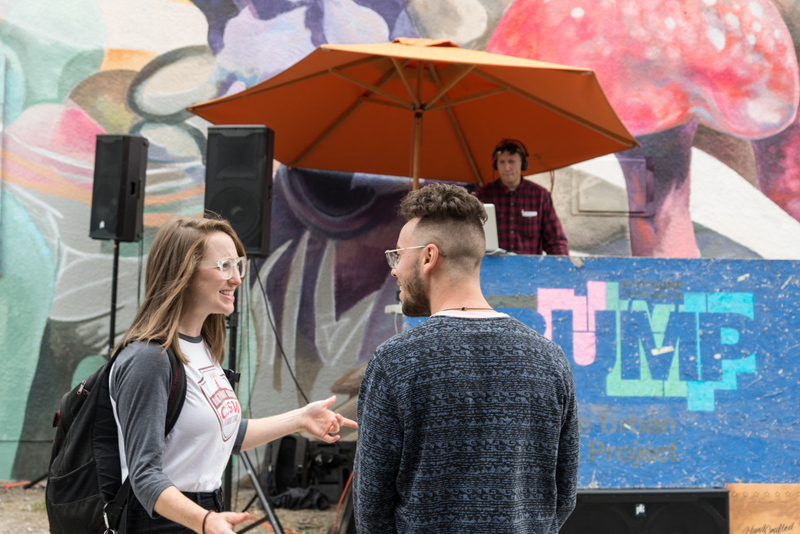 By engaging the residents and businesses that call Beltline their home, we can harness the talents and energy of this incredibly diverse community to build a strong cultural, economic and social foundation. Advocate for Beltline neighbourhoods for the new Green Line LRT, Stampede and Victoria Park redevelopment, and reinvestment in our neighbourhoods. 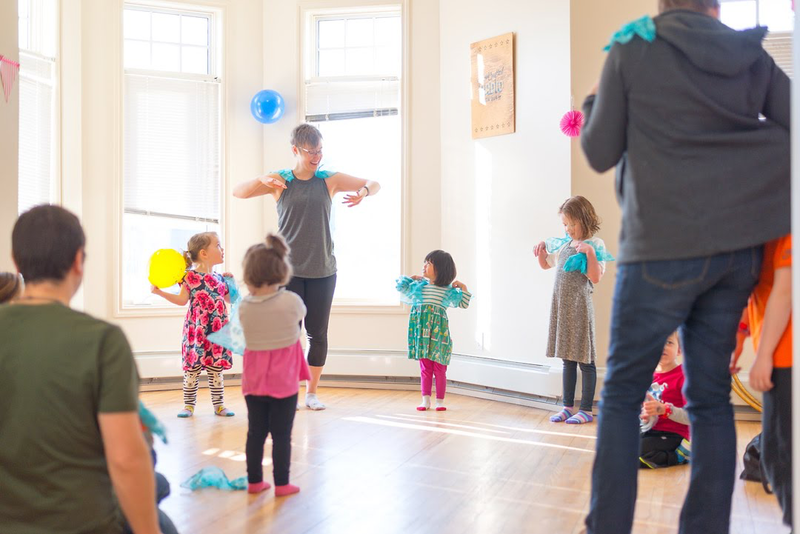 Strengthen and connect Beltline residents through the BNA’s McHugh House Community & Arts Hub. 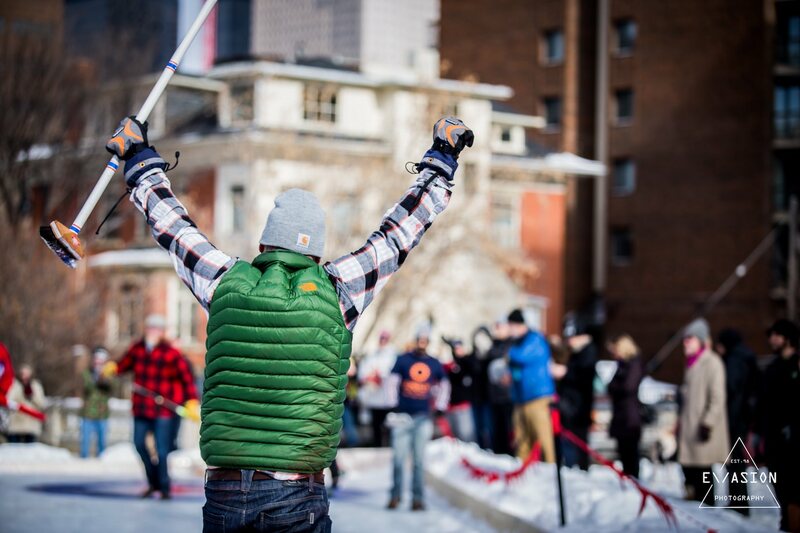 Make Beltline neighbourhoods the best in the City with great programming like the Beltline Urban Murals Project (BUMP) and the annual Beltline Bonspiel. The Beltline needs an organization to lead the way on these projects and many others to help make our neighbourhoods and Calgary the best place to live for everyone. 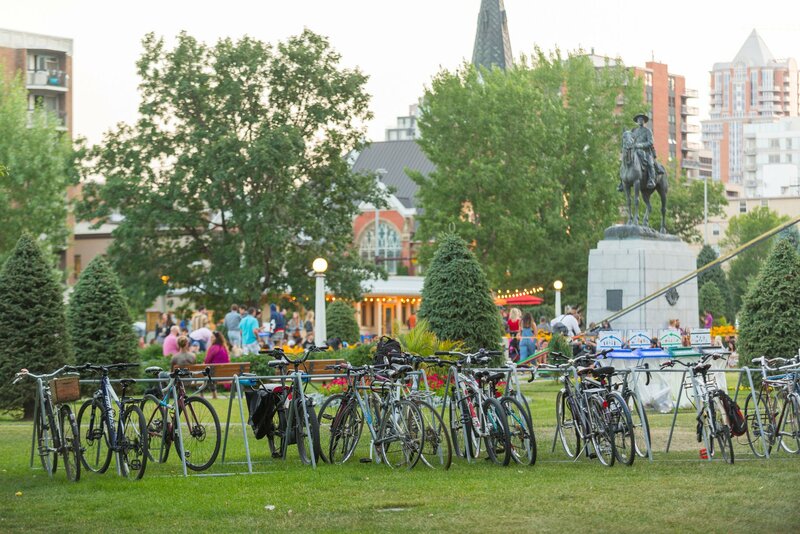 The Beltline Neighbourhoods Association is a vibrant community association making a difference in the Beltline Neighbourhoods and for Calgary. Working with City of Calgary and CMLC on new plans for redevelopment of Stampede and Victoria Park. Enhancements to parks including Humpy Hollow Park and Connaught Park. Planning streetscape upgrades for 11 Street SW, 17 Ave SW and more. 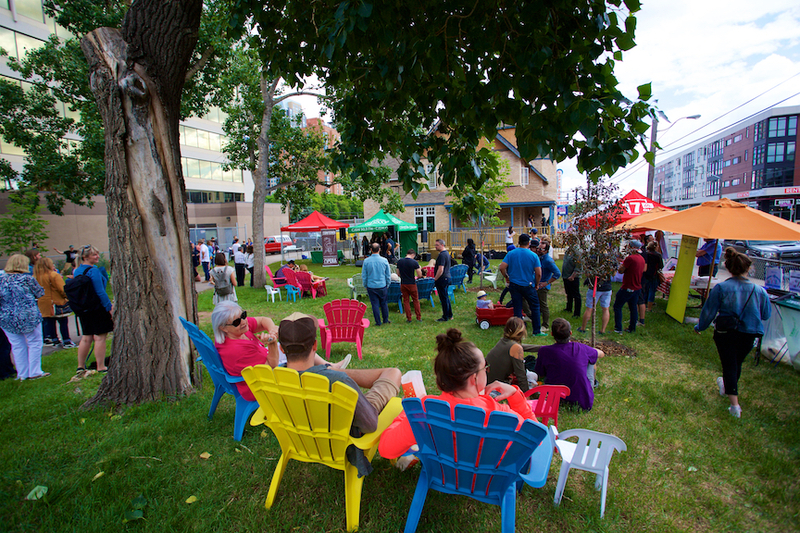 We launched the McHugh House Community & Arts Hub home to many diverse arts and community groups including Pride Calgary, Skipping Stone Foundation, Centre for Newcomers, Cowtown Opera, Studio M, and more. 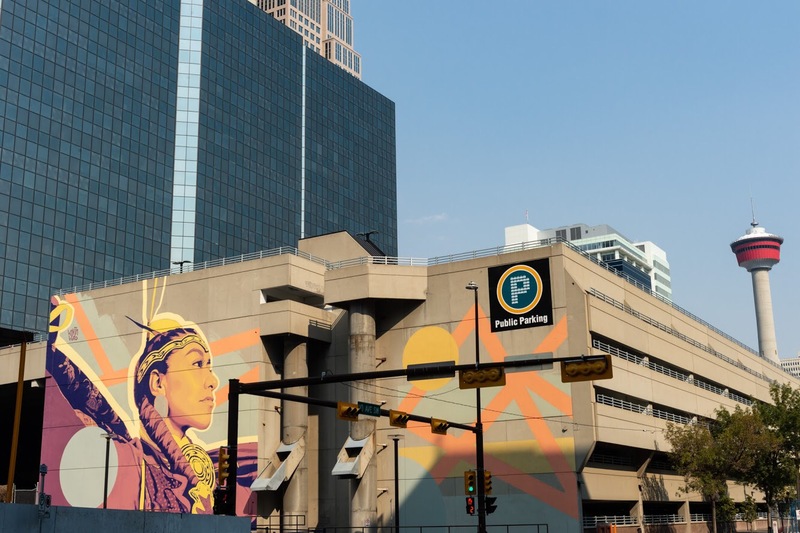 We’ve showcase diverse local and Canadian artists in Calgary with the Beltline Urban Murals Project. We’ve done some amazing things together! 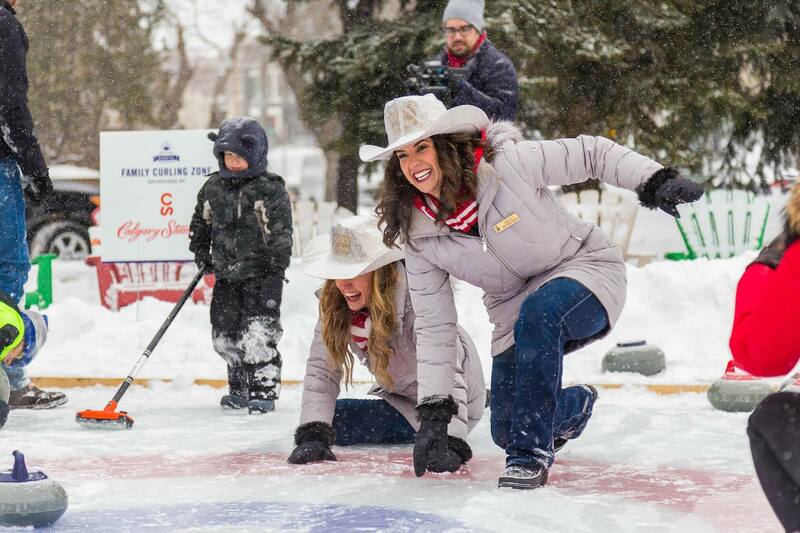 While one curling rink was used for the Bonspiel competition, a second curling rink was provided for all members of the community, young and old, to try curling. 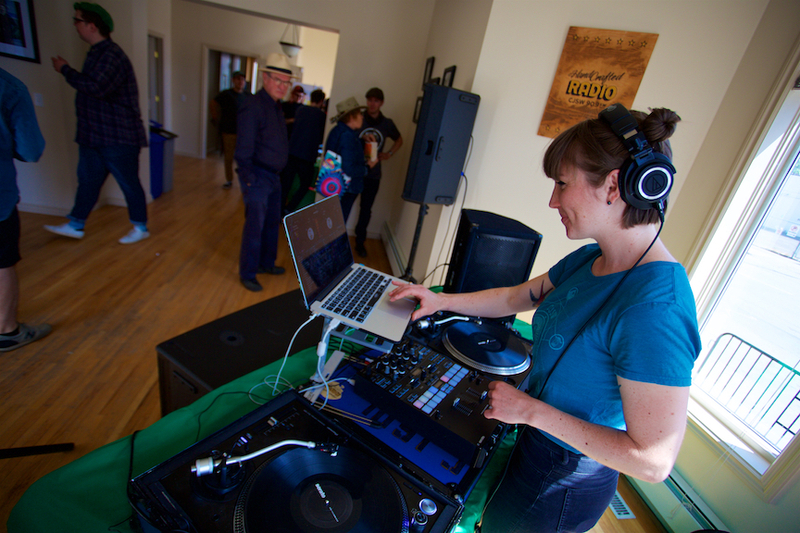 Every year the BNA hosts a celebration of our community in the Beltline. 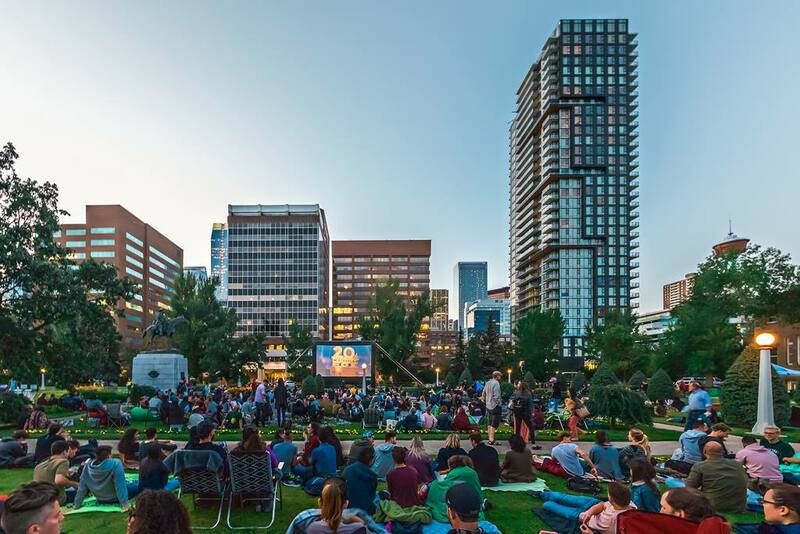 This year’s celebration included the launch of the 2018 Beltline Urban Murals Project (BUMP) lineup with a celebration in Central Memorial Park with live music, DJs, and an outdoor movie screening of Fantastic Mr. Fox! 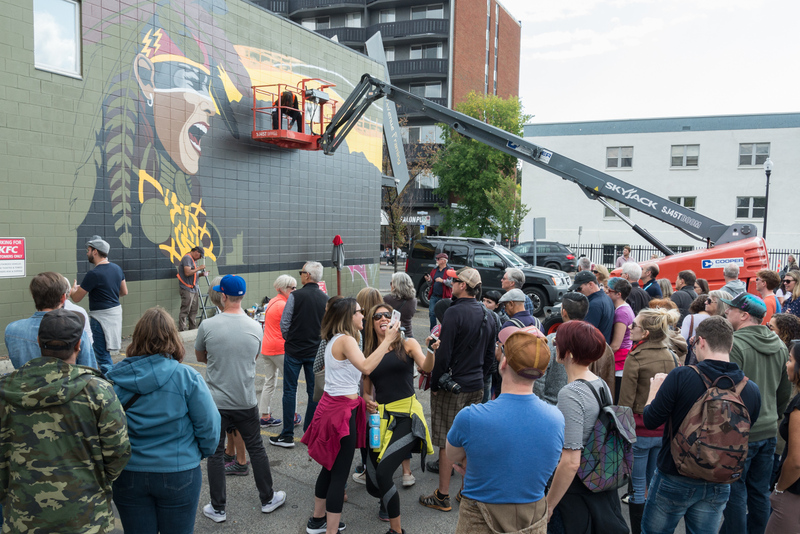 We hosted the first annual Beltline Urban Murals Project (BUMP) Festival August 30 to September 1, 2018 across the Beltline, in Calgary, Alberta, Canada. 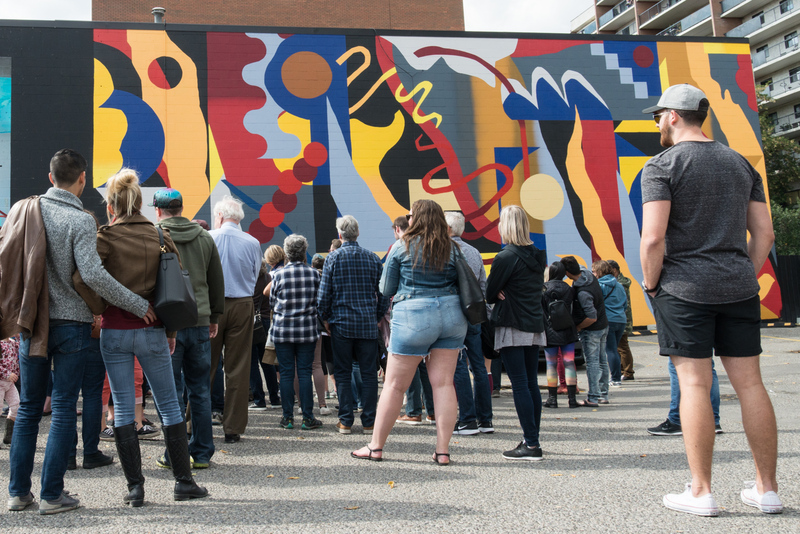 Over a thousand festival visitors from all over Calgary joined us for mural tours and artist events as a flurry of new murals were painted. 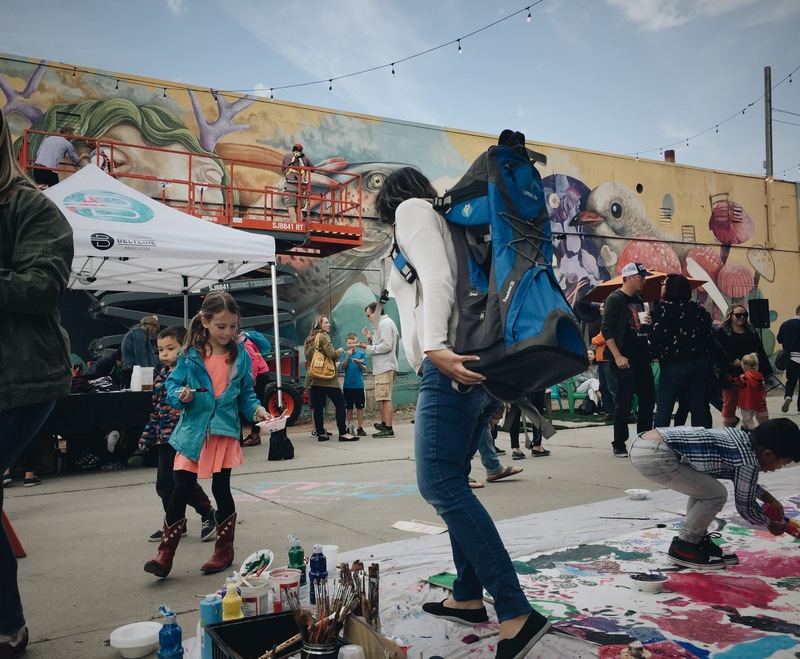 The festival culminated with an alley party featuring live music, local food & beer, and hands-on art creation for all-ages. 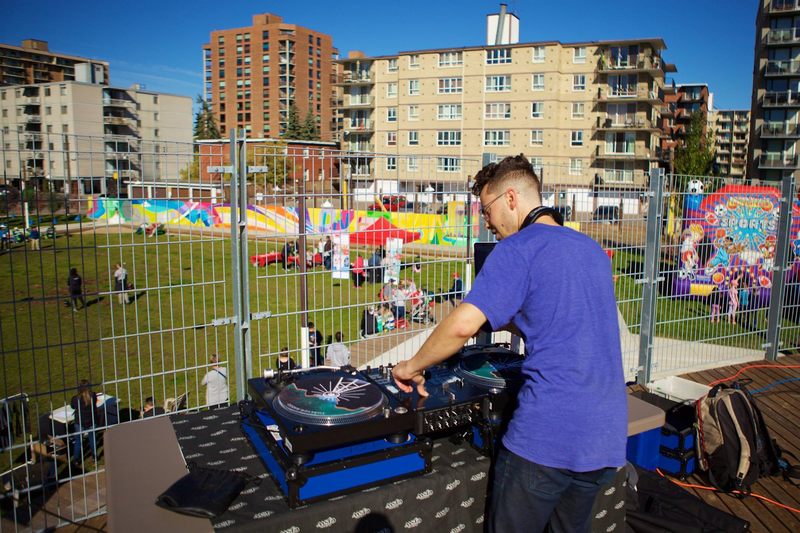 The McHugh House Community & Arts Hub is a community and cultural hub for residents in the Beltline in Calgary, AB. 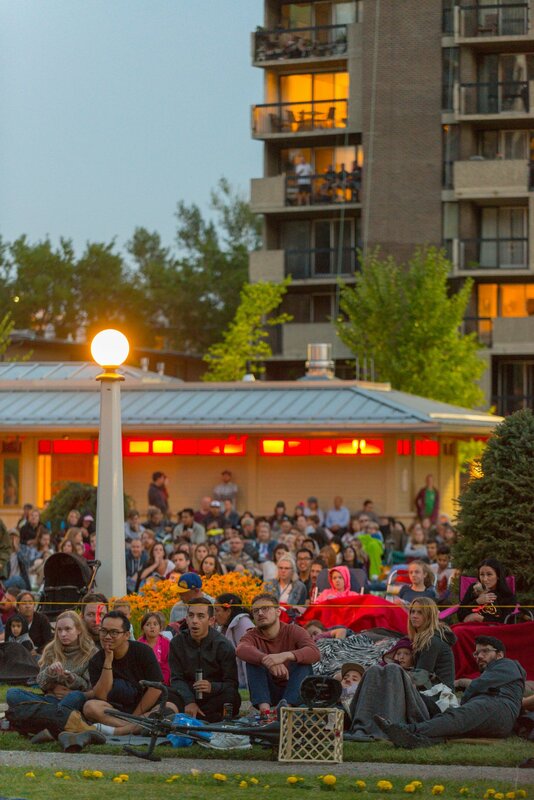 It is available for rent to local residents and organizations while serving as home to a number of local community, social, and arts organizations. Our mission is for the McHugh House to serve as a hub for the many diverse communities in Calgary with year-round, quality programming. 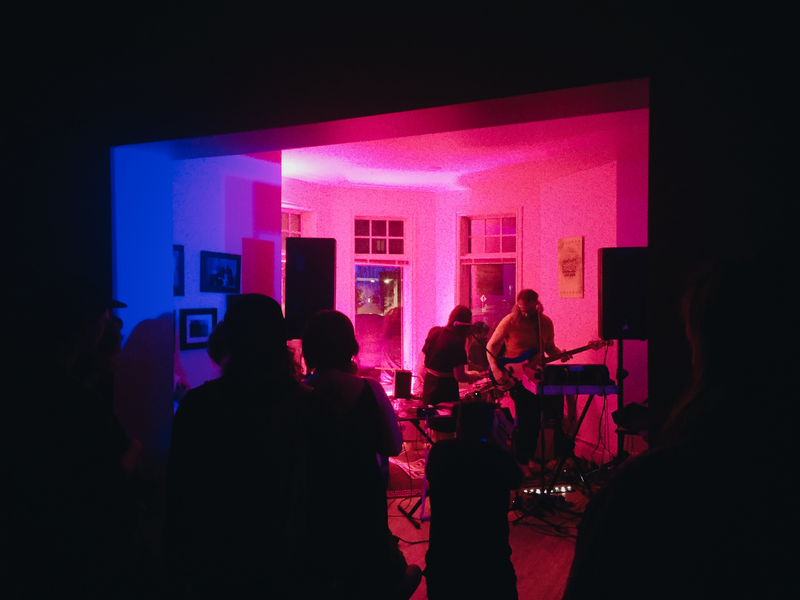 Programming at the house includes twice-monthly all-ages music shows in partnership with CJSW 90.9FM. 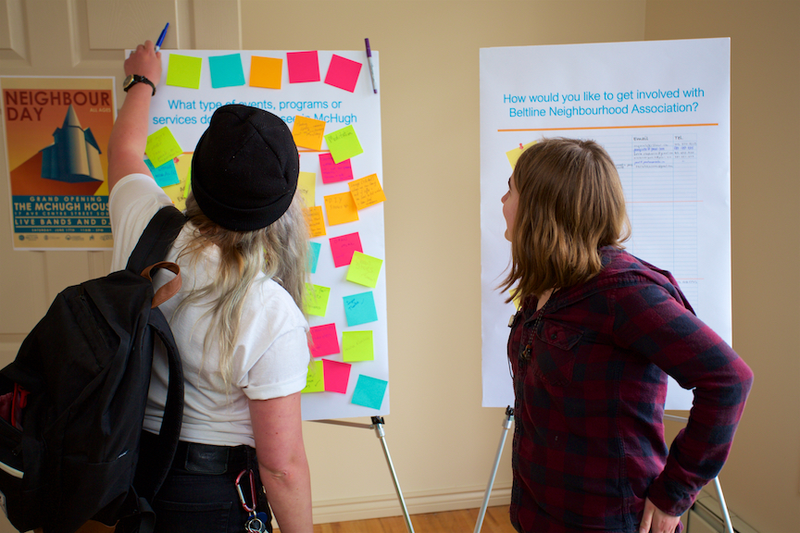 The Beltline Neighbourhoods Association recognizes that the Beltline has diverse neighbourhoods and communities and is seeking volunteers who want to help make them stronger. 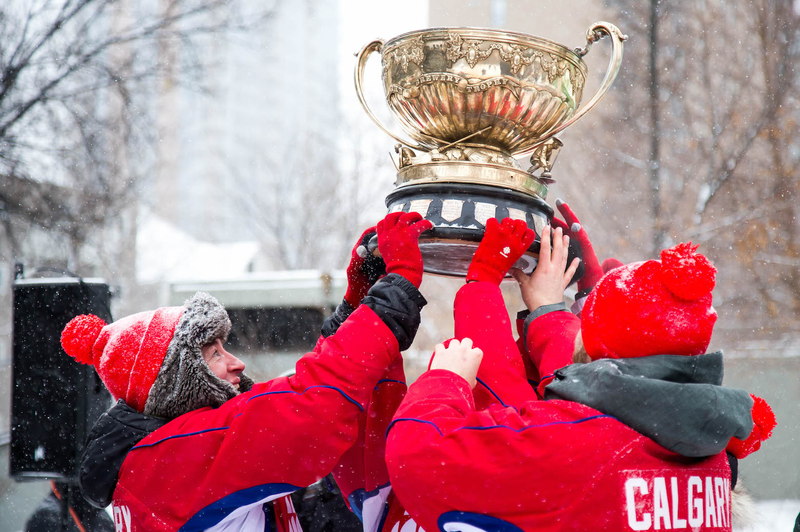 Your membership is an investment in your neighbourhood. 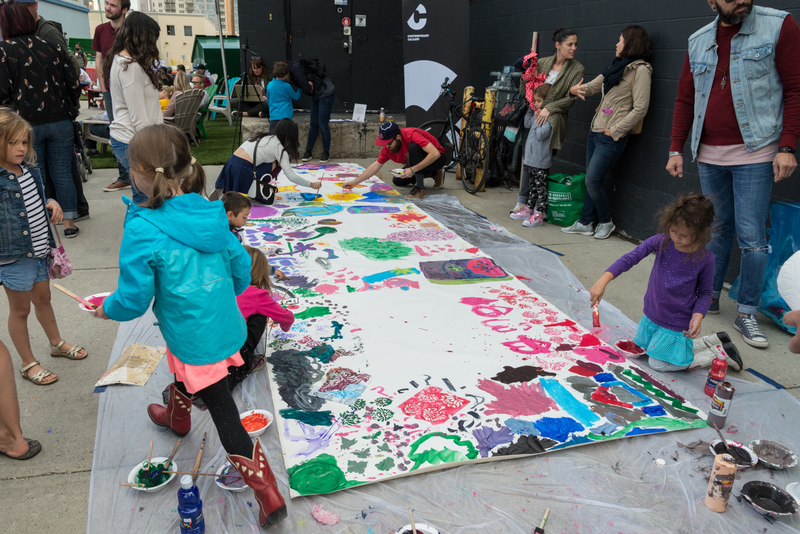 The Beltline Neighbourhoods Association is a non-profit community association that strives to strengthen our community through local events, cultural programming and improve our neighbourhoods through planning, public consultation, community building and advocacy. 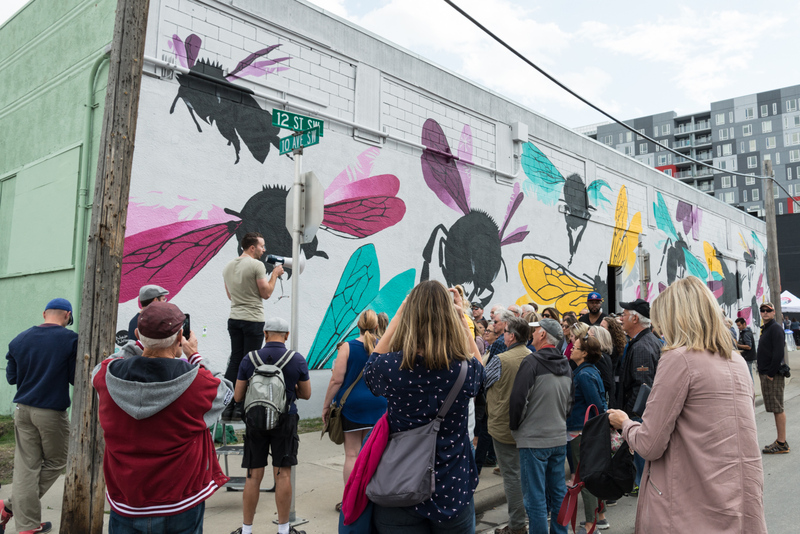 Revenue from membership sales goes directly towards providing local volunteers the tools and resources they need to make the Beltline an even better place.